Back in Newport today! 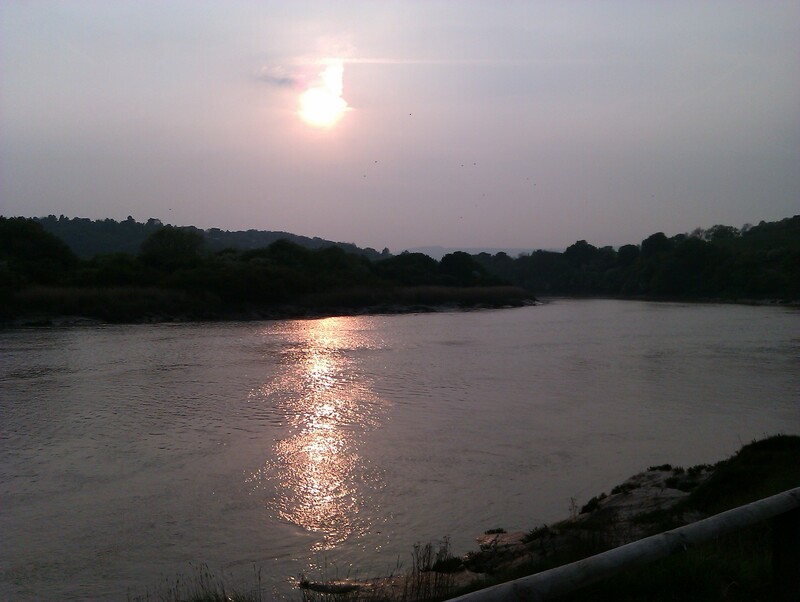 Went for a bike ride with Dae around Caerleon and back to the City Centre. Some pretty views!